America’s #1 selling guacamole started here. Put it on your menu. 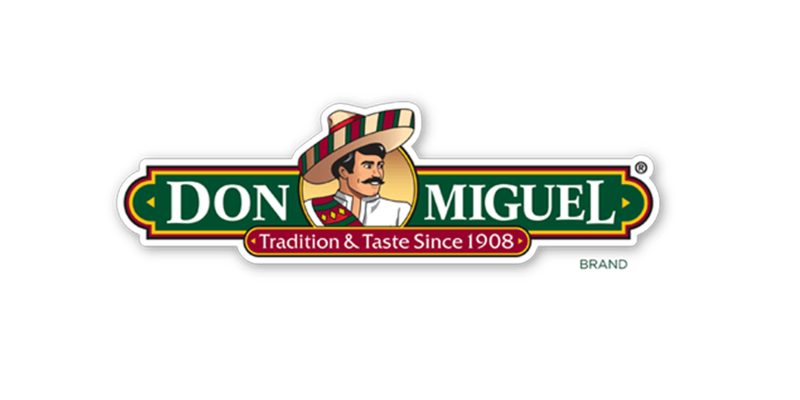 Our story starts in 1989, when our founder, a restaurant owner, pioneered the use of High Pressure Processing Technology on avocados and guacamole, to ensure our guacamole tastes fresh. 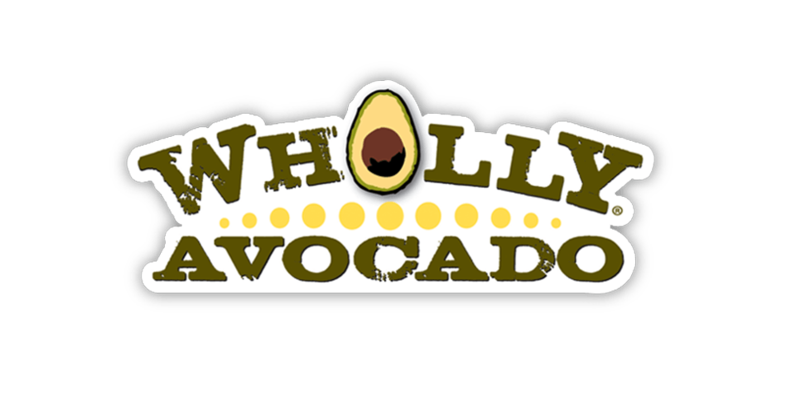 Even now, WHOLLY GUACAMOLE® products are always made with real Hass avocados and never made with artificial preservatives. 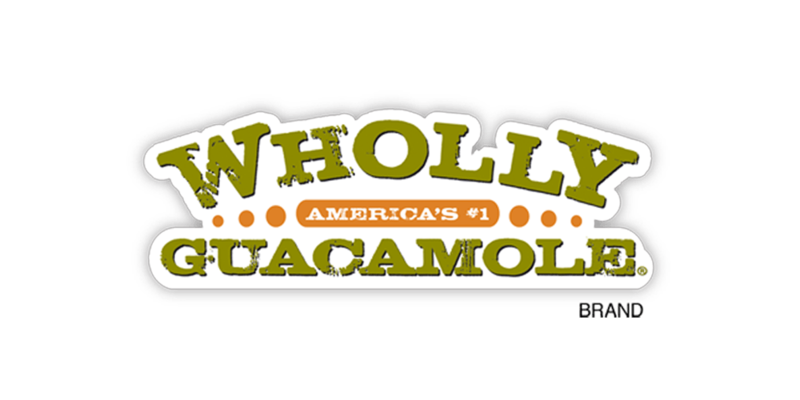 Why choose WHOLLY GUACAMOLE® products for your operation? Made with real Hass avocados. Ready-to-use for 100% yield and 0% waste. 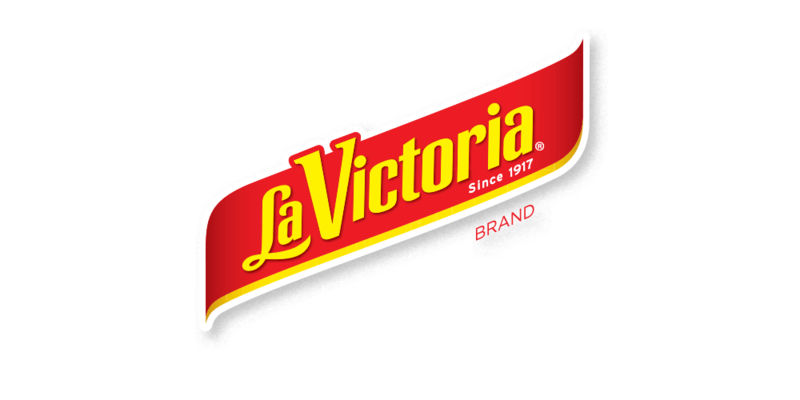 Your food is safer because we pioneered the use of High Pressure Processing on avocados and guacamole. No pitting with knives means better employee safety. Your customers know the real stuff is the good stuff. WHOLLY GUACAMOLE® products provide the real flavor your customers love, in convenient fresh or frozen packaging ideal for any operation. 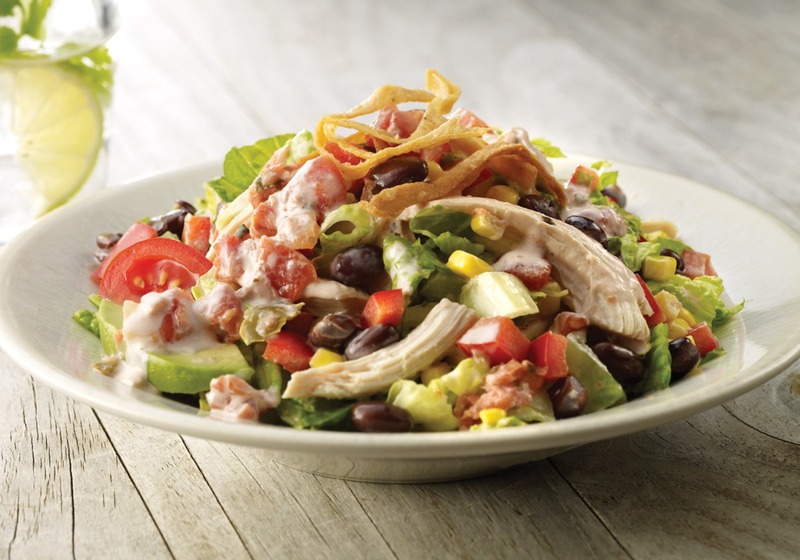 Enhance your menu with this profitable item by using guacamole as an ingredient, topping, spread or dip. Which flavor is right for you? 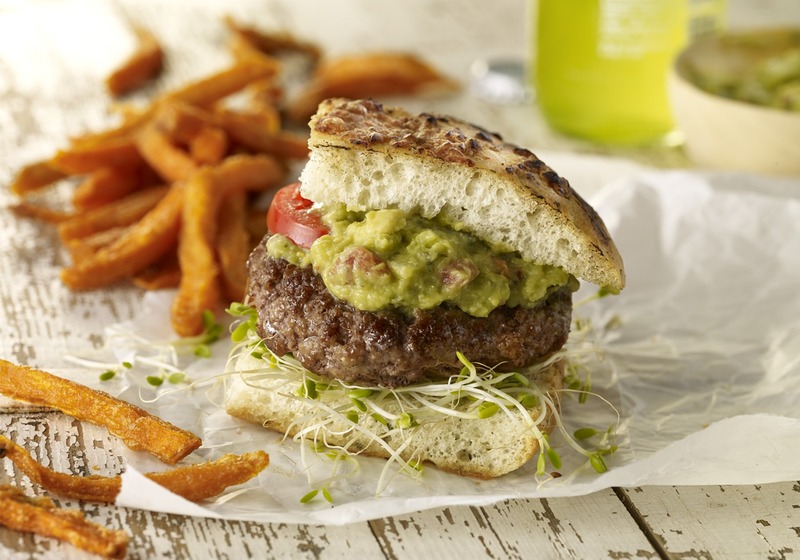 Made with 100% Hass avocados, onion, garlic and salt for the familiar taste customers crave. Just like homemade guacamole: creamy with pieces of avocado. With tomatoes, onions, peppers and cilantro. The taste of the Southwest with cumin, tomatillos, peppers, cilantro and lime. Kick up your guac with spicy jalapeños that bring the heat to your menu. Our most popular guacamole flavors in convenient, grab-n-go packaging. The Perfect pick for Real flavors. Want to give us a try before you buy? 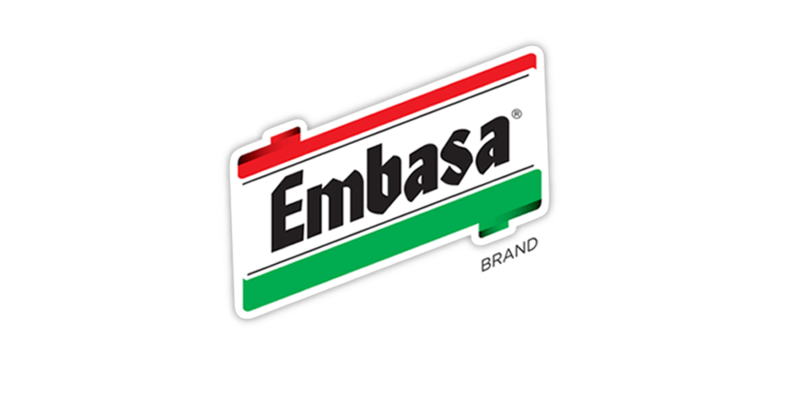 Fill out this form to get connected with a MegaMex representative who can set you up with some authentically appetizing samples.